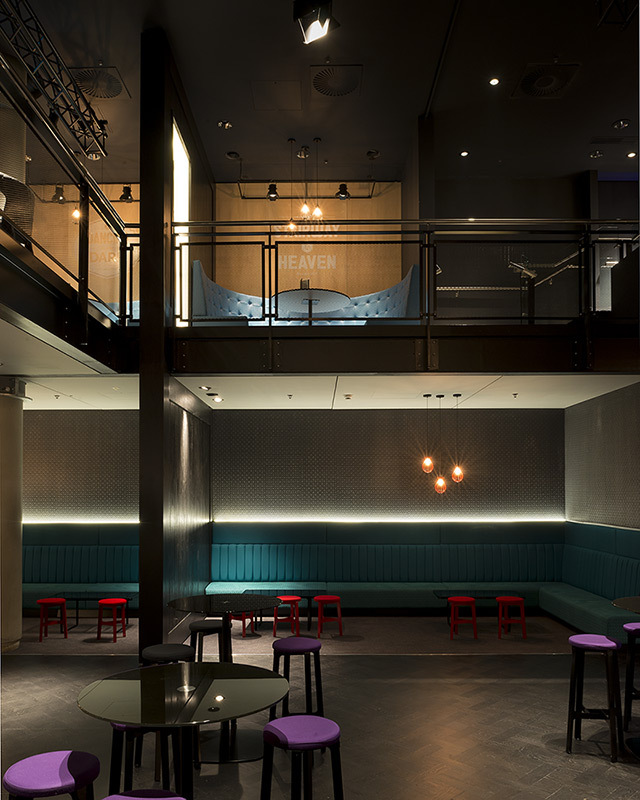 The new American Express Invites Lounge (AEIL) represents the introduction of VIP membership at The O2 Arena. 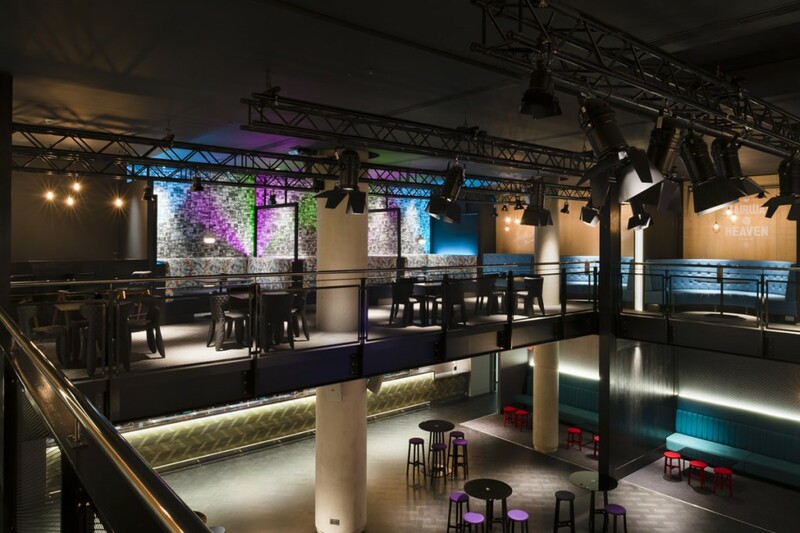 For a yearly fee members can enjoy a luxurious experience backstage before heading to a private area to watch the show. 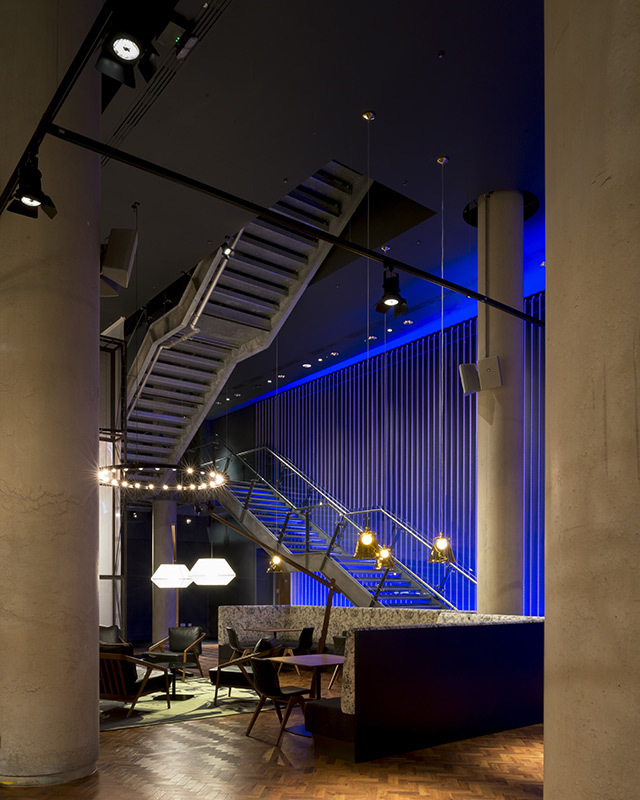 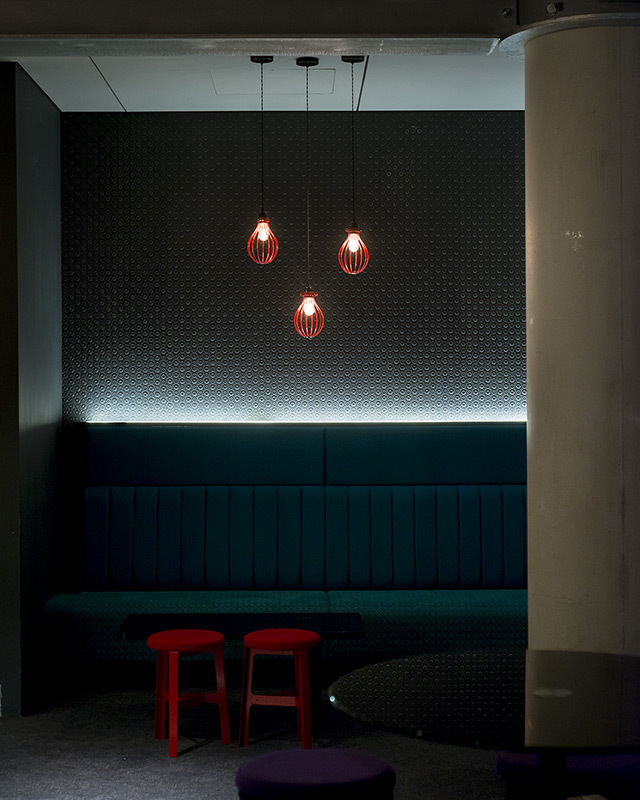 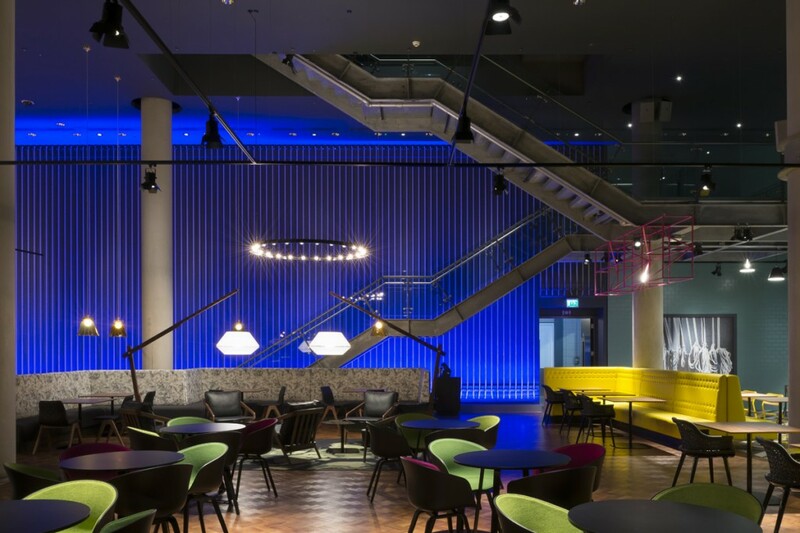 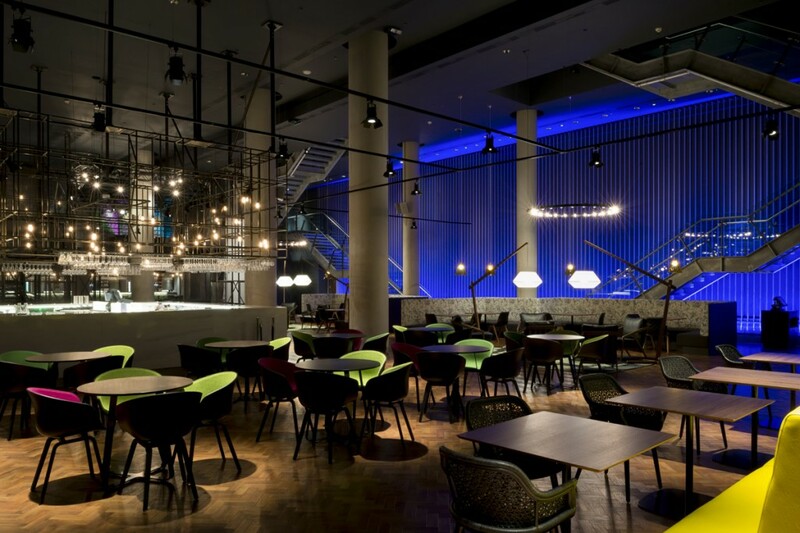 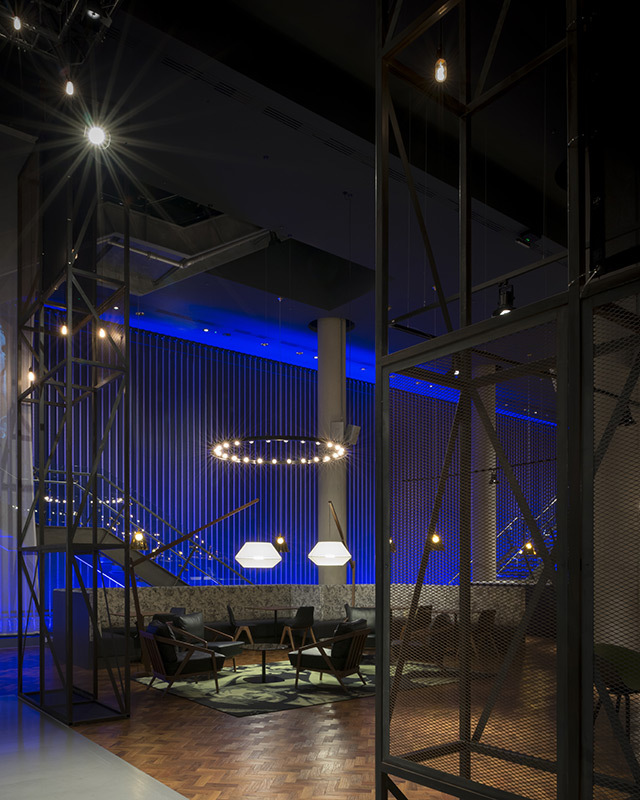 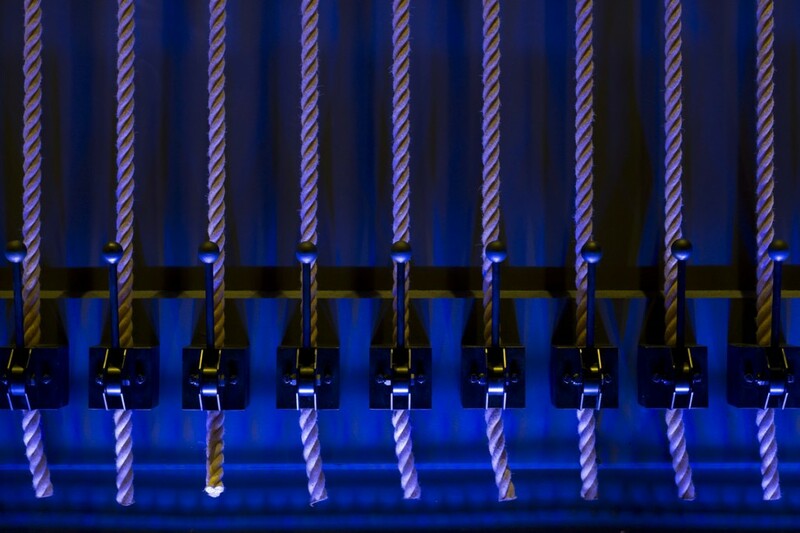 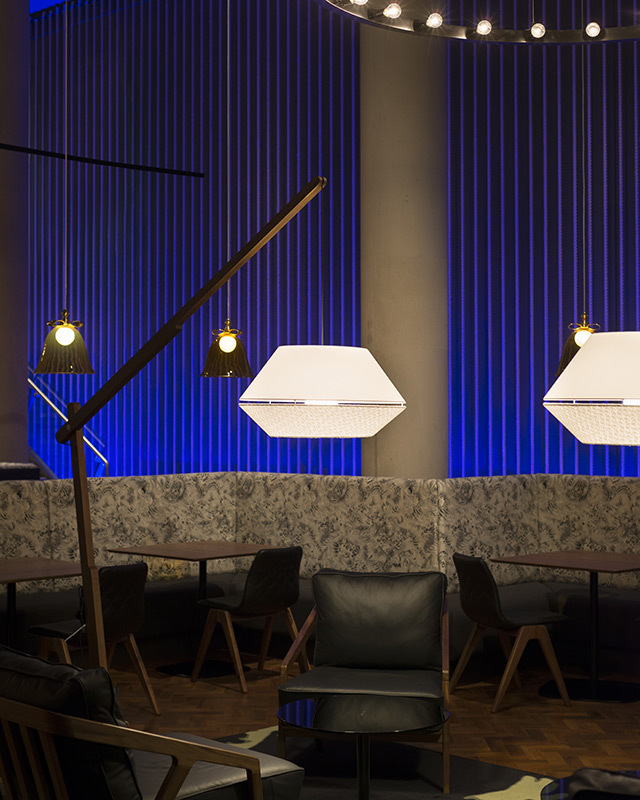 into were appointed as lighting consultants to work alongside Platform Group in creating a unique and dramatic lighting scheme. 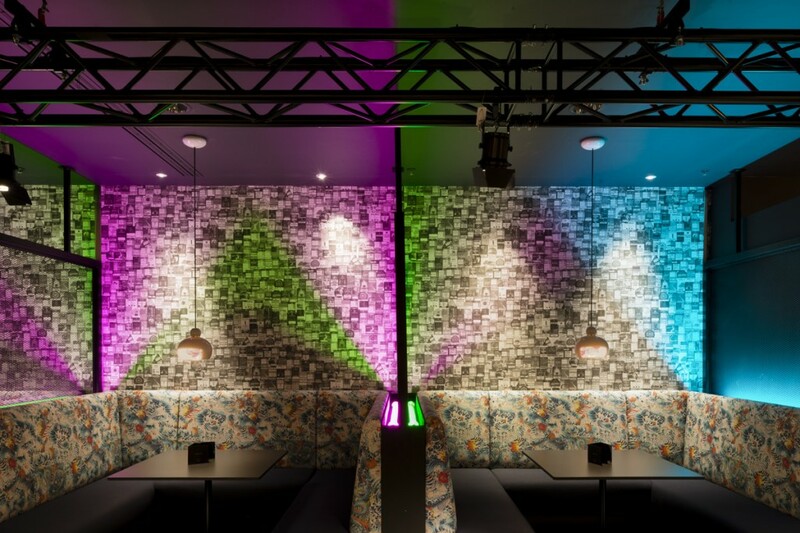 It was important to build designs which represented the allure of a true backstage VIP experience. 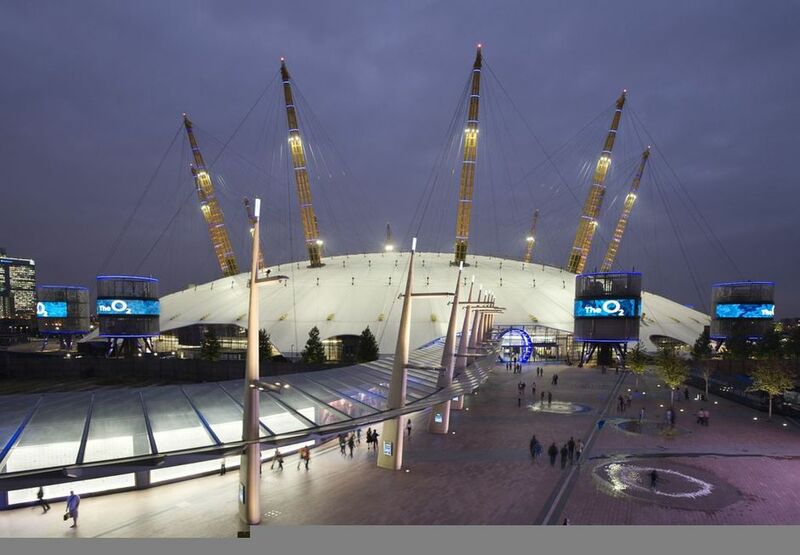 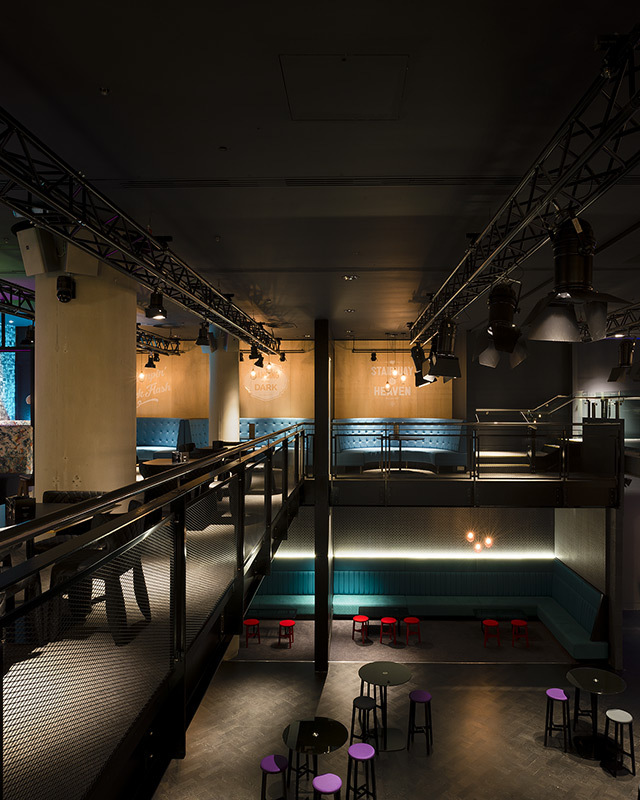 The development is part of a £2.6m investment into the O2’s “new-look” and has now opened.